After what feels like months of relentless rain and low temperatures I have resigned myself to the fact that I, like many of you, will not be seeing anything remotely resembling summer this year. Depressing but true! One of the many irritating things about this is the fact that I am now the palest shade in MAC foundation, and even that looks too dark on certain days! I'm so used to having a tan all year round thanks to my Indian heritage, so it's still a bit of a shock that I have to look for concealers and foundations with names like "Ivory" or "Porcelain". It just isn't me! With this in mind I have slowly accrued a collection of self-tanning products during recent months, in a bid to reclaim my darker skin tone and look a bit healthier in general. I usually use the Garnier Summerbody gradual tanner as it builds gently, and I have also tried their spray tan (would NOT recommend, unless you enjoy patchy orange body parts - fair enough if you do). 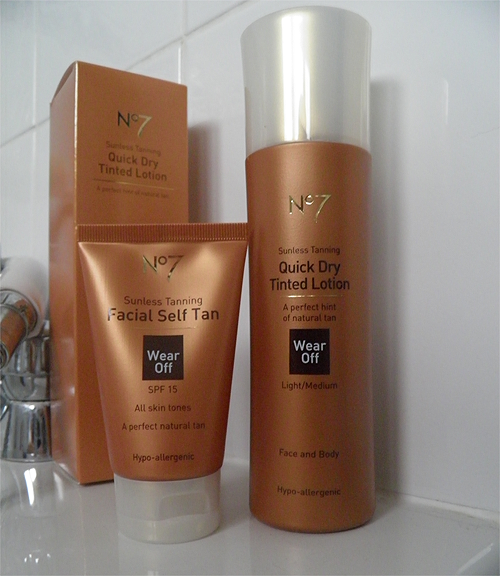 It just was not cutting the mustard though and my face was growing paler by the minute, so I bought myself the No7 Quick Dry Sunless facial self tan, as well as the Quick Dry Tinted Lotion in Light/Medium, using the ever-handy £5 vouchers! I will begin by saying I am NOT a fake tan expert by any means; I've never used St Tropez or Fake Bake or any other brands other than Garnier and Dove, so I wasn't sure what to expect! I have so far only used the body lotion to even out the patches that the Garnier spray tan left me with, and I am very pleased with the results. It's far less patchy, dried very quickly (less than 10 minutes as claimed on the box) and gave me a nice, even tan, the likes of which I haven't had since my Tunisia holiday way back in 2009. Woop! I'm even more impressed with the facial tanning lotion! I apply this at night after cleansing and exfoliating, and I wake up with a healthy NW20 glow - just what I wanted! Neither of these products smell like traditional fake tan, although they do have a strange, floral "granny" scent - it's difficult to describe, but it doesn't bother me too much and it vanishes after my morning shower, of course. 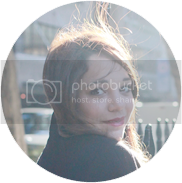 Both products are hypo-allergenic and have not had any adverse effects on my sensitive skin. I would recommend these if you are looking for a cheap tanning solution (obviously not quite so cheap at full price, but I never buy things at full price...) that you can easily get hold of. Overall I think I would definitely repurchase the facial lotion because it doesn't irritate my skin, but I still feel more open to trying different body tanners - just to see what else is out there! The facial tanner is usually £10 and the body tanning lotion I bought was £12 before discounts (it isn't quite the same as the lotion I have linked to, but the one I purchased is not on the Boots website for some reason!). Have you tried these products? 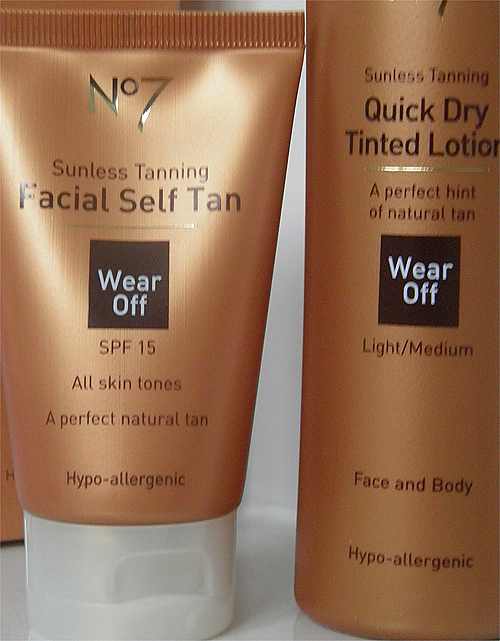 What are your favourite self-tanners? What I Wore #74 - smart workwear edition!